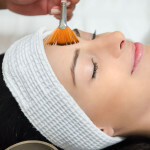 This treatment is a great alternative for those who want a natural approach to looking their best while providing the health benefits of acupuncture. 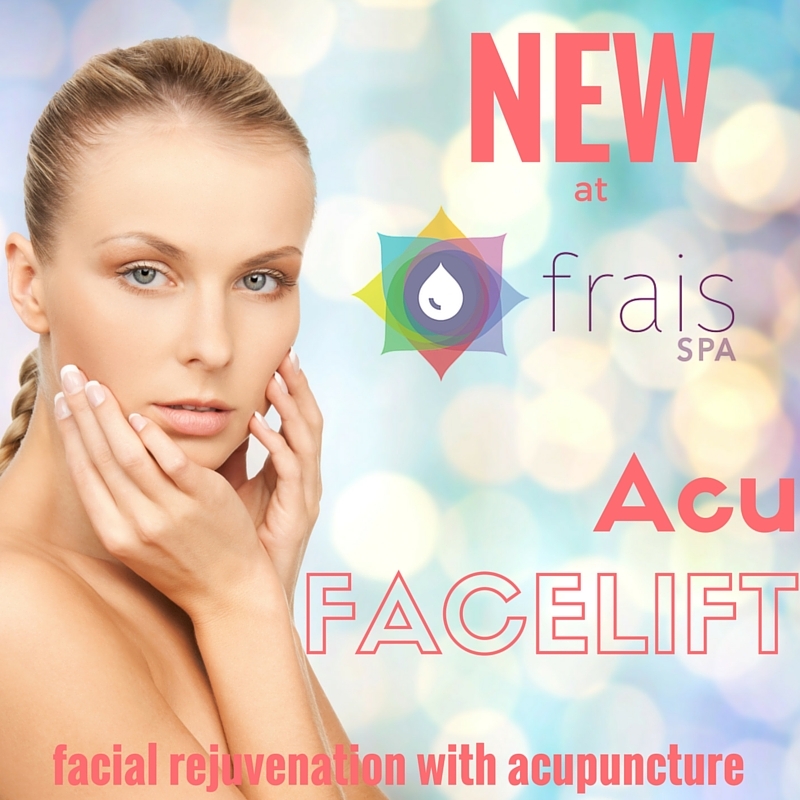 It is a much safer alternative to Botox or plastic surgery with less risk and downtime. People choose facial rejuvenation since it will give you a more natural look than injections or surgery. The effects will natural and not drastic. You will experience a gradual change in your appearance as you undergo the treatment plan. Click here to arrange a consultation with the acupuncturist.